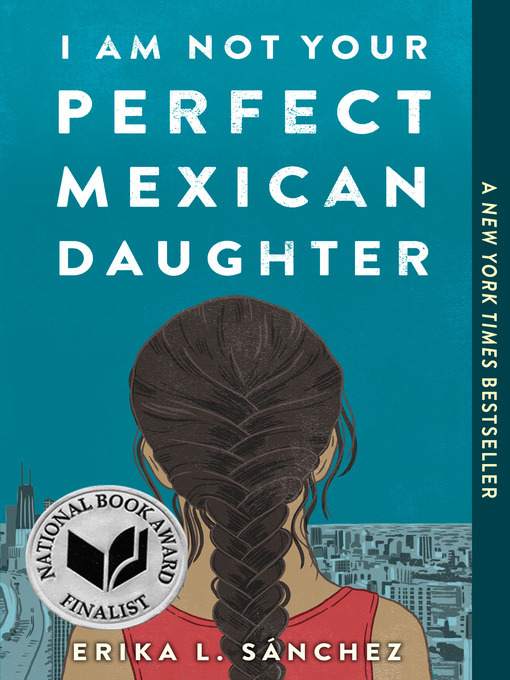 Perfect Mexican daughters do not go away to college. And they do not move out of their parents’ house after high school graduation. Perfect Mexican daughters never abandontheir family. This entry was posted in eBook Friday and tagged eBooks, young adult fiction. Bookmark the permalink.